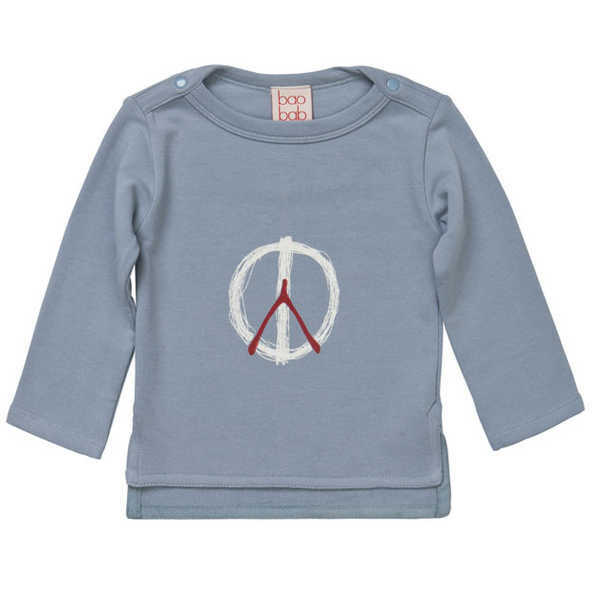 This long sleeve unisex tee features a peace print and colour matching studs on the shoulders. 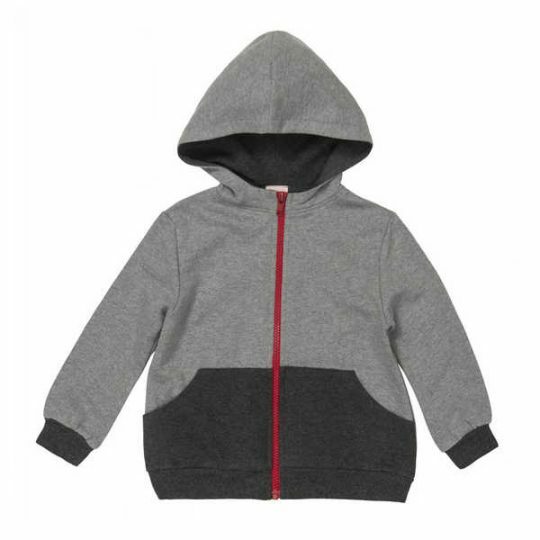 Made from 100% organic cotton lycra fleece. Machine washable. 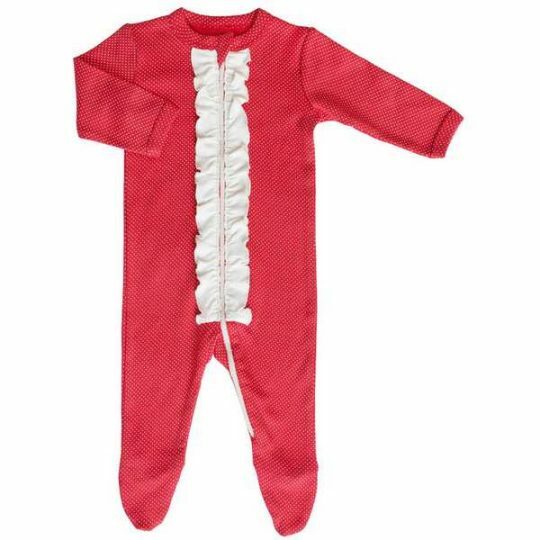 Baobab make beautiful, comfy (and ever so) funky ‘everydaywear’ for babies, toddler and kids. Renowned for clean design, simple detailing and distinctive graphic prints, Baobab is designed in Australia by Belinda Blooman and ethically made in India. 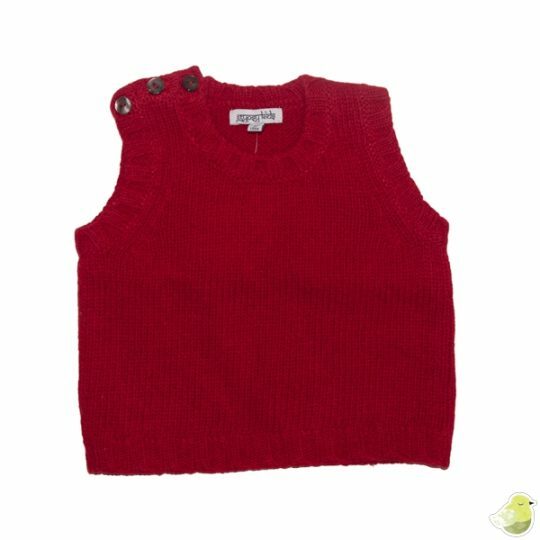 Sustainababy stocks a selection of organic cotton pieces from the Baobab range.